Aloha! 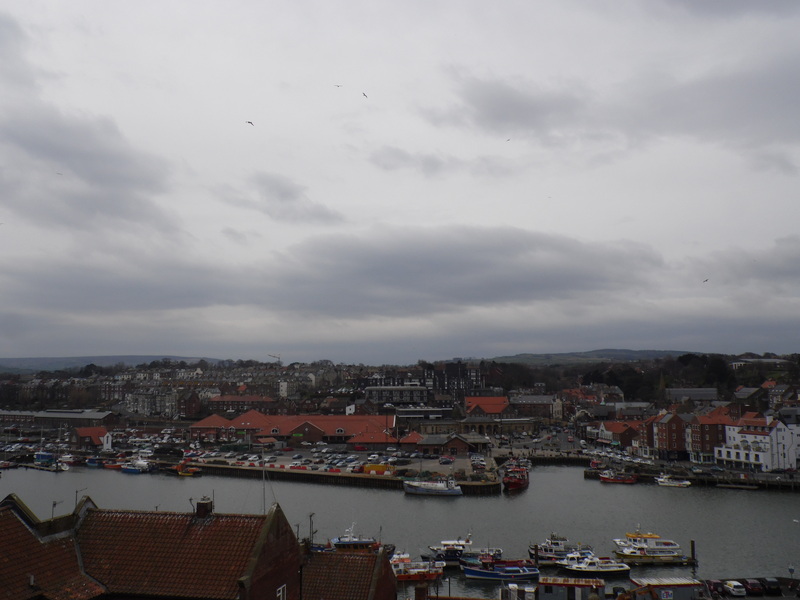 Chris & I have had a lovely day out at Whitby today. 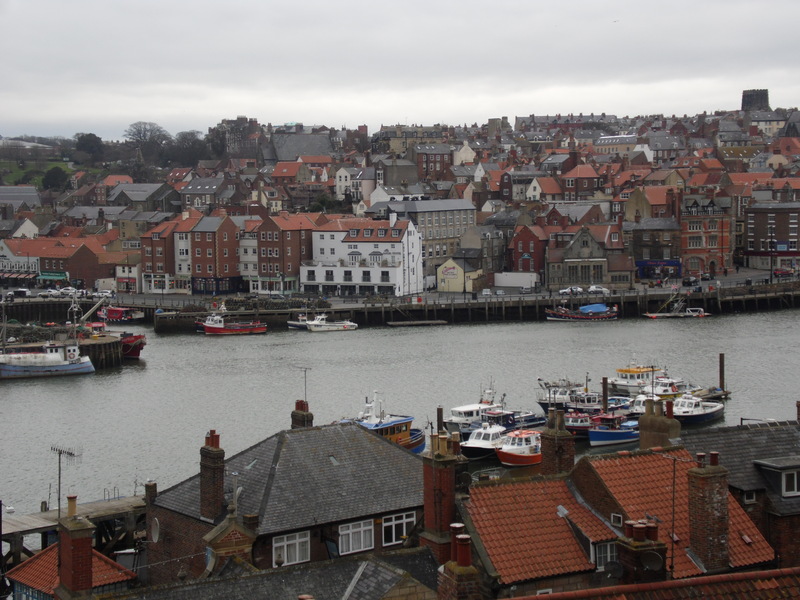 An absolutely stunning place with great views, lots of cafes & restaurants & quirky old shops. 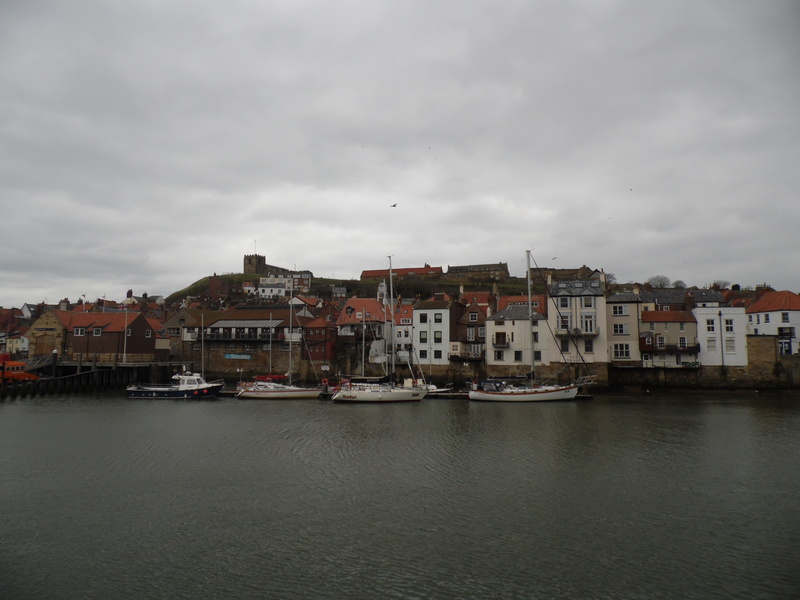 Made famous by Bram Stokers Dracula, it is a wonderful town with lots of character. 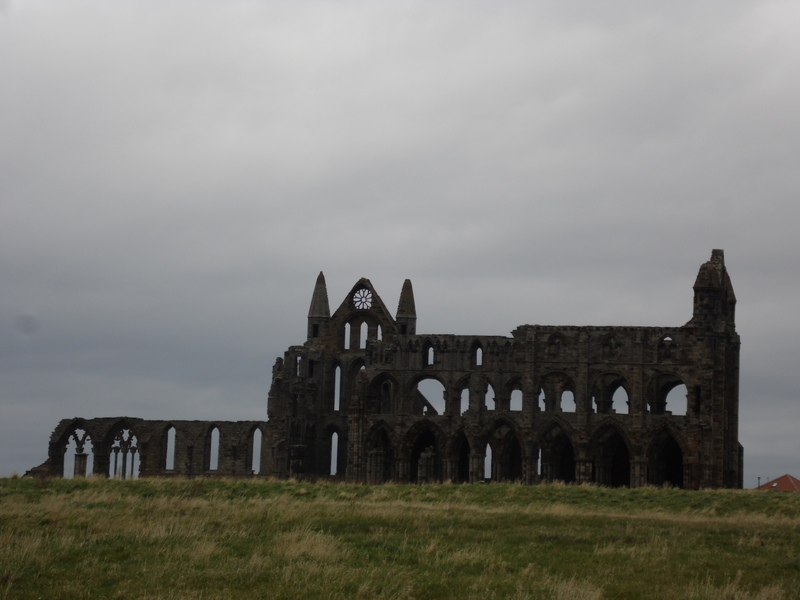 It is home to the beautiful yet spooky Whitby Abbey which sits high on the cliff overlooking the old town. Next to the Abbey sits an old spooky graveyard with graves dating back to the early 1700’s. Such a spooky yet intriguing place to visit. Lots of cute little fishing boats surround the river. The town itself is very picturesque. The shops were amazing. So old & quirky. The place was full of vintage shops & old antique stores. We were both in heaven! 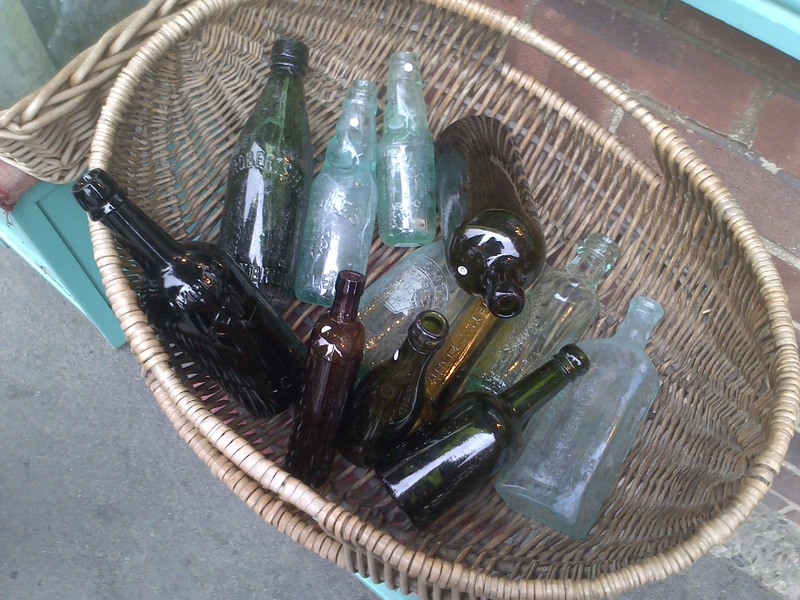 We found lots of old antique shops with baskets full of old bottles. I have a thing for old bottles, no idea why! We stopped off at the renowned Magpie Cafe. You usually have to queue to get in (it is so popular) but we were lucky & managed to get seated right away. 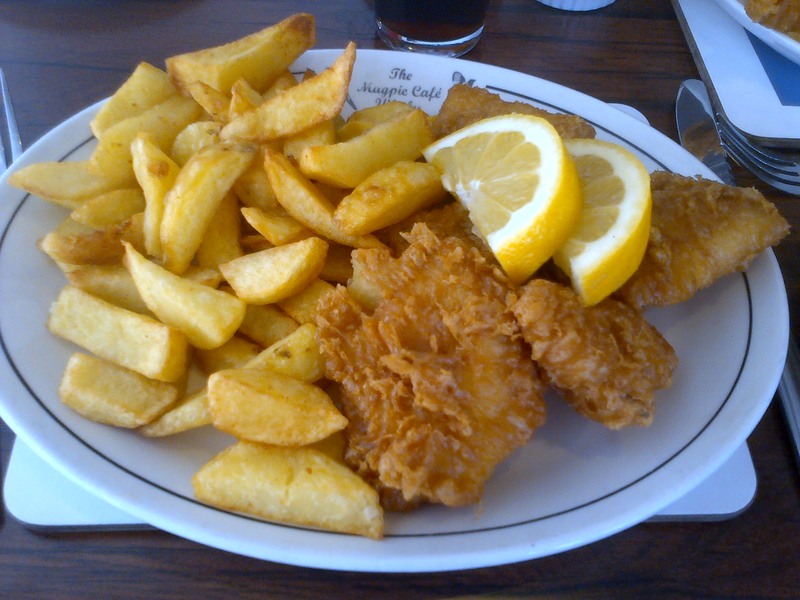 The food was delicious & the portions were really generous. Yum Yum! After our meal we did a little more shopping. 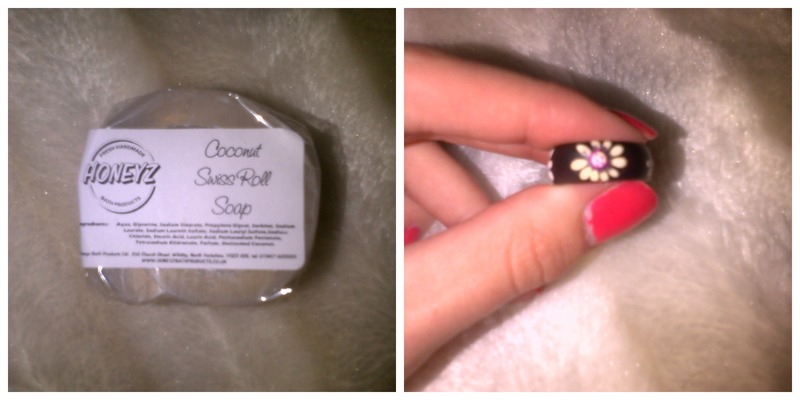 I managed to pick up a very lovely Coconut scented soap – smells divine! I also bought a pretty little wooden ring which is decorated with flowers. I kept my outfit simple today. 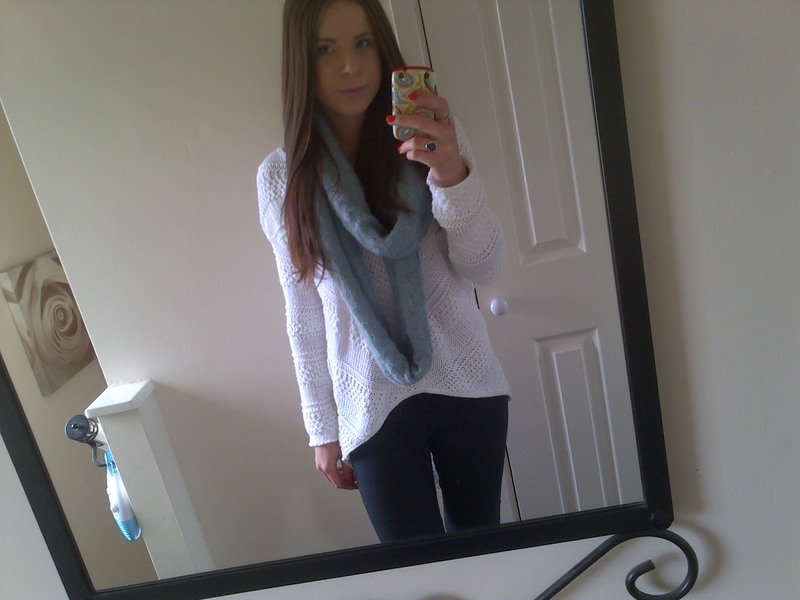 My white sweater is my most favourite piece at the moment (incase you hadn’t noticed already!) I also wrapped up with a snood for extra warmth. 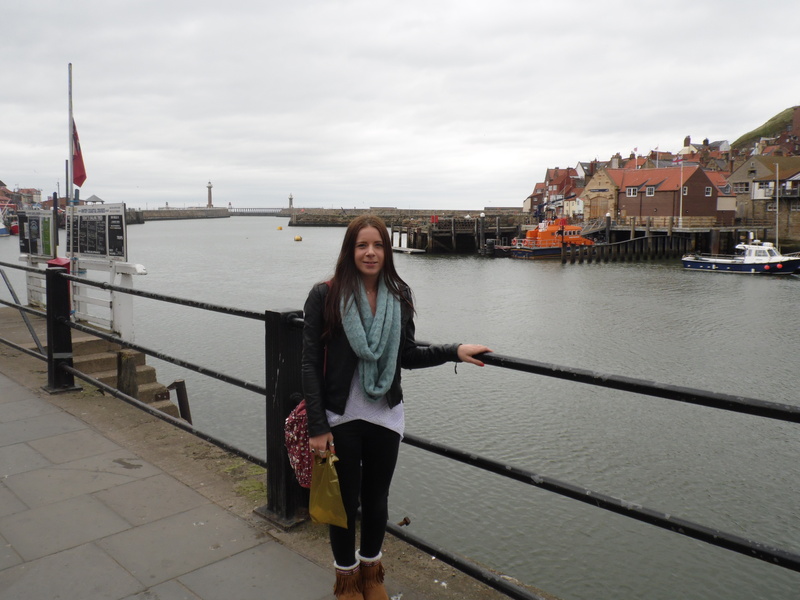 We both had a lovely day exploring Whitby. The weather was sunny at first but then turned a little chilly later in the day. Thankfully it didn’t rain. What a lovely place! I’m loving that ring.